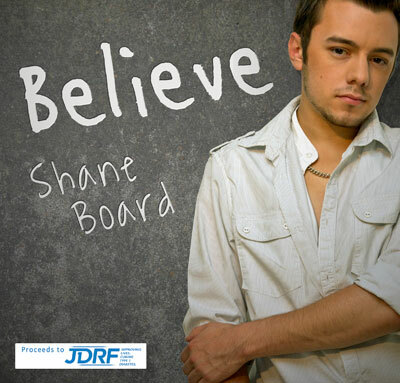 Please check out Shane's latest track raising money for Diabetes as we have worked really hard on this one. It is something completely new for Shane as he has always wanted to add a hint of country to his tracks and now he has finally managed to produce one. We hope you like it and be sure to share it, if you really like it you can always purchase a copy on iTunes as all of your support helps raise much needed funds for a cure to Diabetes. Shane Board - California - Download Now! 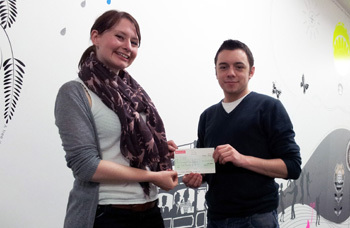 Thank you to Chris Lewis of Coastline Produce and Steppin' Out Academy of Performance for your recent donations making a combined total of over £2,000. We really appreciate all the support and every little counts! Here is a rather interesting infographic on Diabetes statistics that may interest or even shock some readers. All profits go towards Pop 4 Diabetes to support our goal of a finding a cure for Type 1 Diabetes. We are a not for profit organisation based in Dorset on the south coast of the UK. Our primary goal is to raise funds for research into a cure for Type 1 Diabetes. With enough support and funding, we believe a cure is a real possibility.